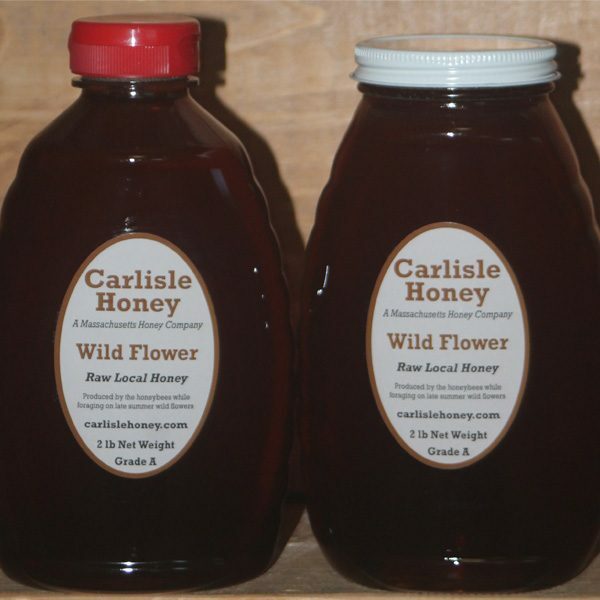 Honey has become a regular food staple in our household. 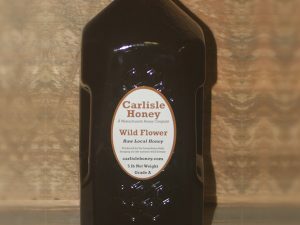 The Carlisle Wildflower Dark Honey is my personal favorite. 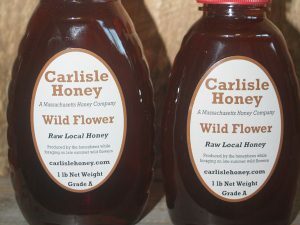 We use it on scrambled eggs, tea, homemade cookies, oatmeal, pancakes, acorn squash, and also on toast with Ceylon cinnamon instead of butter. 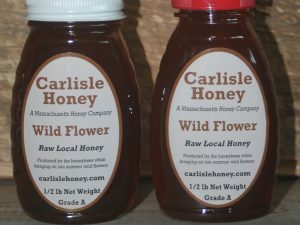 There are many uses for raw honey in general, but to me, the dark honey is the most flavorful of all.